In the draw held on September 21, 2018, the Ontario Govt. issued 16 invitations through the OINP Entrepreneur Stream. The lowest score in the latest draw was 117. 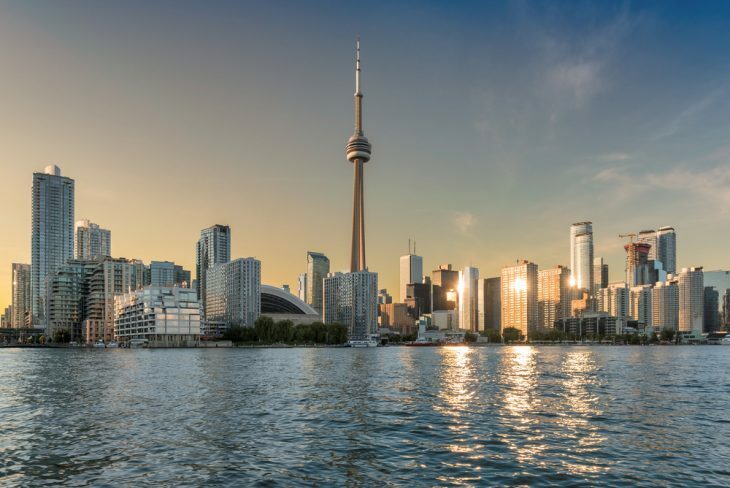 The Ontario Immigrant Nominee Program Entrepreneur Stream is designed to attract Entrepreneurs worldwide who wish to set up or buy an existing business in Ontario. The OINP Entrepreneur Program requires applicants to submit an Expression of Interest. The EOI profile contains information regarding the applicant’s work experience, net worth, and investment. Candidate’s profiles are scored with the maximum available score of 170, as per CIC news. Net Worth: Candidates wishing to set up their ventures within the Greater Toronto Area (GTA) should have a net worth of CAD $1,500,000. For those wishing to set up their businesses outside GTA should have a minimum net worth of CAD $800,000. In the case where the proposed business is in the ICT/Digital communications sector, the required net worth is CAD $800,000. The net worth is regardless of where you set up your entrepreneurial venture. Personal Investment Funds: For those wishing to set up their business in the GTA, the investment required would be CAD $1,000,000. Outside the GTA, the investment requirement is CAD $500,000. In the case of businesses in the ICT/Digital Communications sector, the required investment is CAD $500,000 irrespective of the location of the business. In each of the above cases, the candidate should have a minimum ownership of 33.3% in equity in the proposed business. 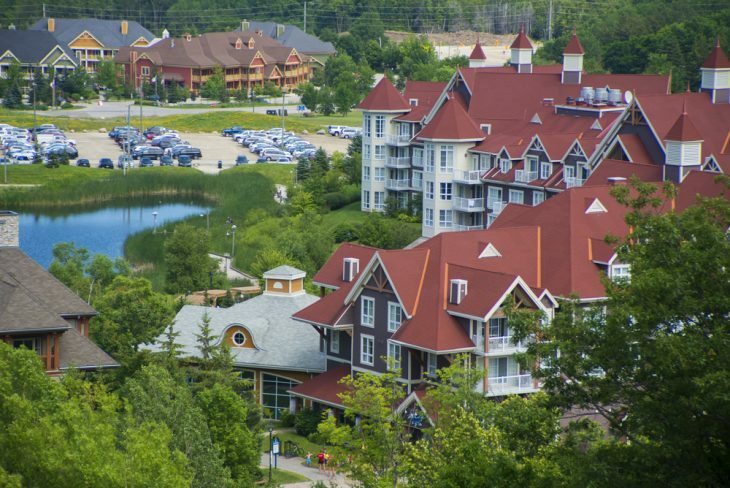 Business-related visit: If you wish to buy an existing business in Ontario then you would need to make at least one business-related trip to Ontario. The visit should have been in the year prior to submitting the EOI. Successful candidates obtain a temporary work permit support letter from the Govt. of Ontario. This is based on the performance agreement to set up a business in the province of Ontario. Candidates who fulfil the investment and job creation criteria outlined in the performance agreement are then nominated by Ontario for Permanent Residency of Canada. If you ask aspiring immigrants their destination of choice, the possibilities are high that they would choose the USA or Canada. 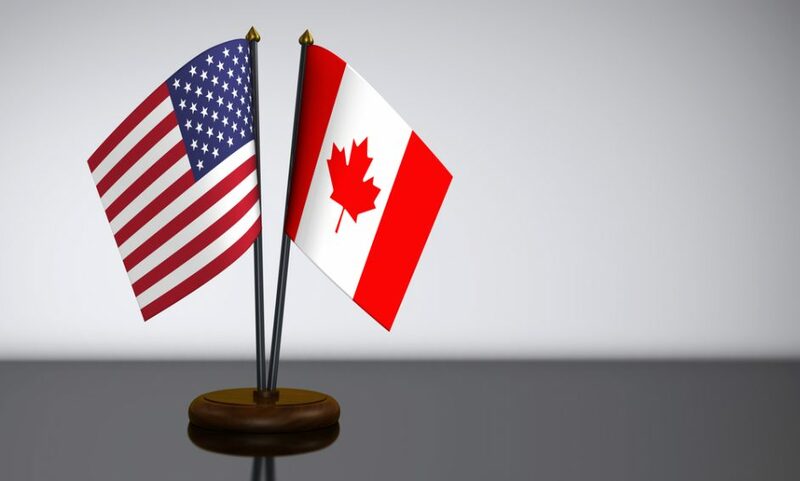 But if you had to choose between the USA and Canada, which one would you go for? 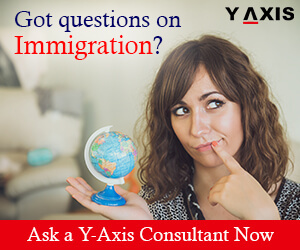 The Canadian Immigration system as compared to the US is relatively flexible and open. 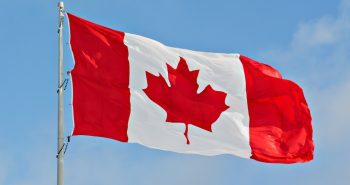 The Federal Express Entry Program which was introduced in 2015 provides a pathway to the Canadian Green Card also called as Permanent Residency. The Express Entry Program contains three migration programs- Federal Skilled Worker Program, Federal Skill Trades Program, and the Canadian Experiences Class Program. All these programs are mostly points-based where points are granted on the basis of age, education, work experience in Canada and overseas, language proficiency, employment offer etc. 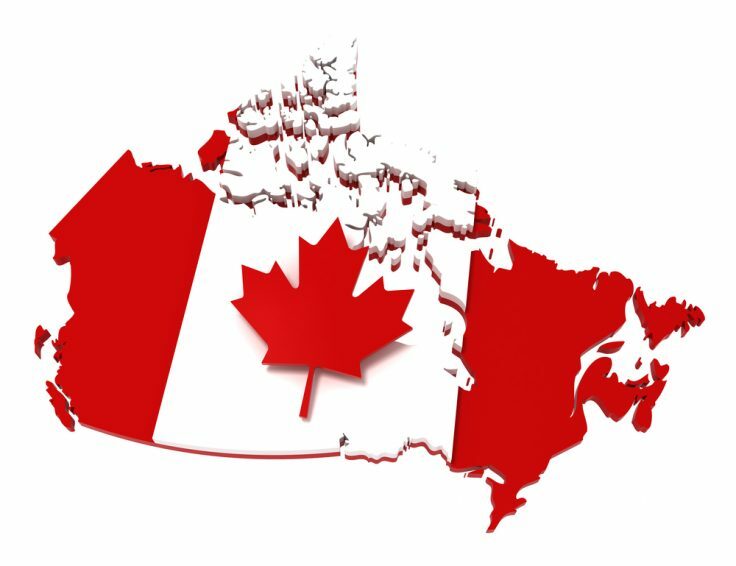 Each of the provinces in Canada also runs their own Provincial Nominee Programs which grants an immigrant nomination leading to Permanent Residence. The PNP programs keep in mind the demographic and economic needs of the province and can be a means to fast track your application through the Express Entry pool. Canada also offers great opportunities to international students studying in Canada. The students may qualify for Post Graduation Work Permits which allows them to work full-time in Canada for up to 3 years. The work experience that they acquire can then further help them transition to Permanent Residents. Canadian Permanent Residents also can sponsor their close family relatives for a PR Visa in Canada. The American Green Card is one of the most powerful immigration documents in the world. However, valuable as it may be, it is extremely difficult to obtain. There are not many pathways to the American green card. One of the ways to a green card in the USA is through family ties. US citizens and Permanent Residents can submit a petition for their close family relatives to receive green cards. The process, however, takes several years, as per The Times of India. Another way to get the green card of USA is through employment. For example, H1B Visa holders can apply for a Green Card after having spent at least 6 years in the USA on the H1B Visa. However, under the current political scenario, H1B holders are also finding it extremely difficult to get Green Cards. The other route to obtaining a green card is through investment. The EB5 investment visa requires you to invest $ 500,000 USD in any govt. approved regional center. Not many people can afford such an investment. Obtaining a Canadian PR made easy; Find out how! 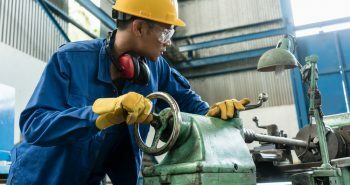 Skilled workers who wish to settle in the province of Quebec in Canada are evaluated under a different system known as the Quebec Skilled Worker Program. This program is designed to identify skilled immigrants who are most like to economically establish themselves in Quebec. The Expression of Interest System of the province of Quebec came into effect August 2, 2018, to process applications for the Quebec Skilled Worker Program. Interested applicants need to submit a profile in the Quebec Expression of Interest Bank to kick-start their immigration process. The Ministere de I’immigration, de la Diversite et de I’Inclusion (MIDI), the Immigration Ministry of Quebec, began accepting application through the Arrima portal on September 18, 2018. All applicants interested in applying under the QSWP have to first submit an EOI profile using the Arrima portal. The portal would remain open all throughout the year and interested candidates would be able to submit their profile any time. Successful applicants under the QSWP are issued the Quebec Selection Certificate (CSQ). They can then submit an application for Permanent Residence of Canada to IRCC, Canada, as per CIC. IRCC then conducts verification including medical and criminal checks as part of its approval process. To qualify for a CSQ you must score the required points under the QSWP point’s grid. A Single applicant needs to score 50 points while a married applicant or an applicant with a common-law partner needs to score 59 points. 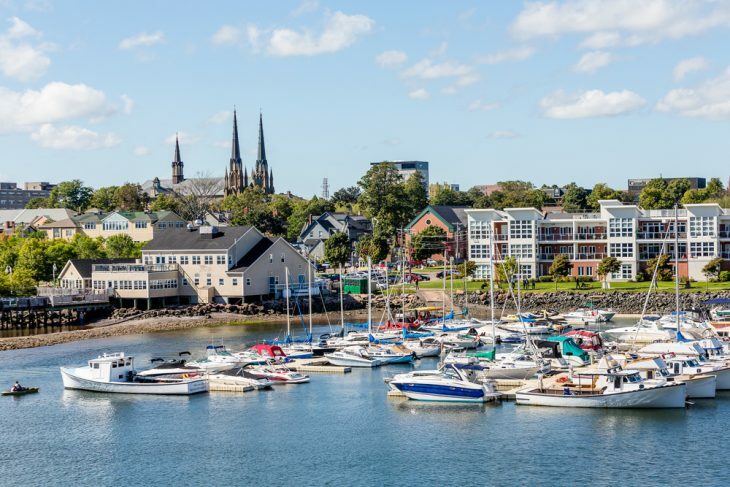 The Atlantic province of Prince Edward Island in Canada has announced the closure of its Business Immigration Scheme due to the controversy around the same. Earlier in 2018, 2 PEI residents were charged with helping immigrants with fake addresses to gain Permanent Residency of Canada. These immigrants then would move on to other provinces of Canada without setting up their proposed businesses in PEI. Is Immigration to PEI for Entrepreneurs still possible? The PEI Govt. will still allow business immigration, as quoted by the CIC News. However, Entrepreneurs seeking to set up their ventures in PEI would need to do so through the Work Permit Stream. Alternatively, they may also be required to invest in an existing business in the province. 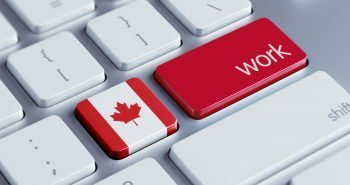 The PEI Work Permit Stream allows businessmen to apply for a temporary work permit to set up their ventures in the province before they obtain a nomination for Permanent Residence. Canada EE linked draws under 400 CRS possible – Ontario Govt. The Ontario Provincial Govt. says that the way the scores for the Ontario Human Capital Priorities Stream are determined is being changed. The changes could result in more candidates in the Express Entry pool with less than 400 CRS to be picked in subsequent draws. A spokesperson of the OINP (Ontario Immigrant Nominee Program) said that the CRS scores in future draws continue to drop lower than the threshold score of 400, as per CIC news. The Human Capital Priorities Stream of the OINP helps pick Express Entry candidates who meet the eligibility criteria of the province. The CRS score will now be determined by the program director as per the revised guidelines of the stream. Post the changes, OINP has conducted 3 draws for the Human Capital Priorities Program with the CRS scores going well below 400. The draw conducted on August 9 saw application with scores as less as 350 being selected in the draw. This draw targeted candidates with a job offer in the province of Ontario. A similar draw conducted on March 28 also saw the CRS drop to 351 and targeted candidates with French proficiency of CLB 7 or above. Neither a job offer nor French proficiency is mandatory under the Ontario Human Capital Priorities Stream. Ontario’s annual nomination allocation done by the Federal Govt. The CRS score set by the Federal Govt. which establishes the selection parameters of the Federal Govt. To be visible to the OINP while they search in the Express Entry Pool, it is necessary that the applicants must indicate their interest to immigrate to Ontario. They may also select the option “All Provinces and Territories” while submitting their Express Entry profiles. This will allow OINP selectors to identify candidates in the pool who are interested in migrating to Ontario. Canada is a sought-after destination with everyone wishing to settle down in the Maple Syrup Land. Did you know that it is now easier to migrate to Canada and get a PR? The Express Entry Immigration Program, introduced in 2015, enables skilled workers from across the globe to apply for a Canadian PR. Now submit your application online with your information like age, work experience, education etc., and get invited to apply for the Canadian PR based on your rankings. To apply for the Canadian PR under the Express Entry category, you must choose either of the federal programs. They are Federal skilled worker program, Canadian Experience Class or the Federal skilled trades program. Depending upon the rank you get, you will be offered to apply for the PR. The Express Entry Immigration Program depends upon a Comprehensive Ranking System (CRS). The CRS examines you on your age, skills, education level, work experience, language ability, and other factors. The highest score that you can get is 1200. Those with highest ranks are selected by the CIC or the IRCC to apply for the permanent residency. You are more likely to have a good chance to get extra points in case you already hold a job offer from Canada. If you receive the cut off marks in the CRS, you can proceed on submitting an Express Entry Profile. You will be among the others who have attained the required ranking. If you receive the top rankings, you will be qualified in the draw. You will also receive an invitation to apply for the PR as a skilled immigrant. Once you accept the invitation, you will have to make the payment and submit all the required documents. You must submit the documents within 60 days as per the guidelines mentioned by the CIC. The province of Newfoundland and Labrador in Canada has published the list of employers participating in the Atlantic Immigration Pilot Program. The provincial government is encouraging aspiring immigrants to get in touch with these employers. 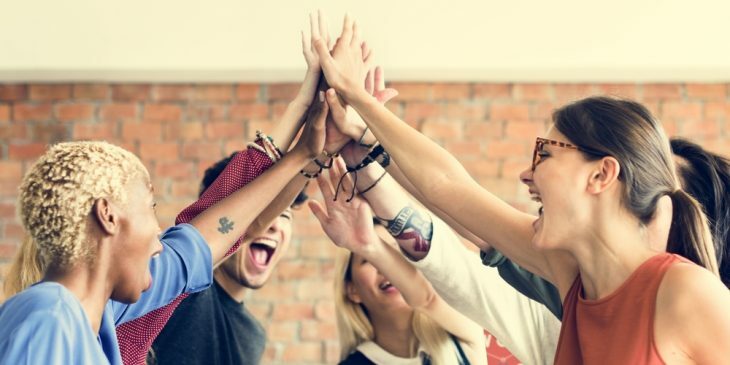 The published list has 172 employers that have been designated under the Atlantic Immigration Pilot Program by the Newfoundland and Labrador Government. The Atlantic Immigration Pilot Program fast-tracks applications from international students and eligible foreign workers with a job offer from Canada for Permanent Residence. The designated employers’ list spans the varied business landscape of the province from restaurants and coffee shops to aeronautical companies. 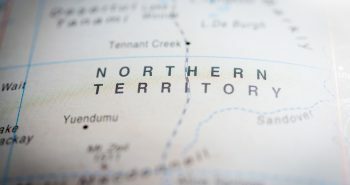 The employers are located in and around the easternmost province of Canada. 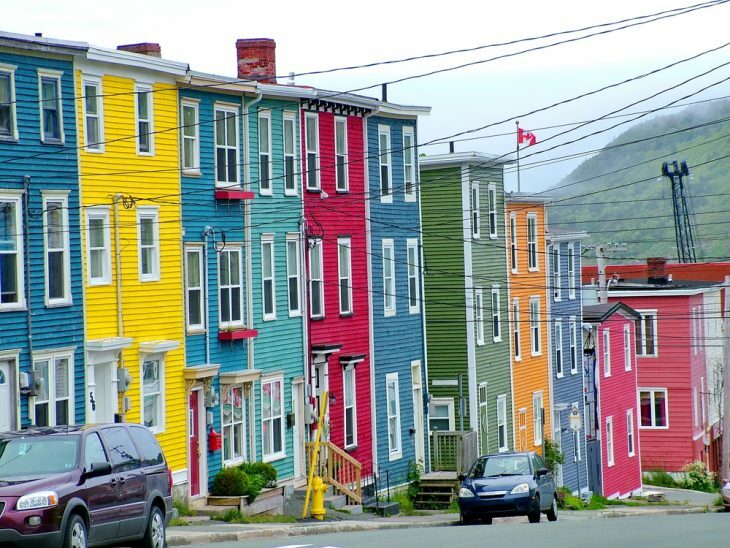 Newfoundland and Labrador is the only province participating in the Atlantic Immigration Pilot Program to make its list of designated employers’ public, as per CIC News. The Govt. of N&L anticipate thousands of new job opening in the province between today and 2025 due to the population decline in the province. The Atlantic Immigration Pilot Program was introduced in 2017. This program aimed at helping employers from the 4 Atlantic Provinces namely Prince Edward Island, Newfoundland and Labrador, New Brunswick and Nova Scotia to hire eligible foreign workers. Foreign workers and overseas graduates of higher educational institutes help fulfill job positions in the provinces which cannot be filled by locals. An employer needs to be designated by the respective provincial government before they can participate in the AIPP. This process requires employers to work with a settlement service provider in the province to help the applicants and their families settle and adjust to the Canadian life. The quota of Visas for the AIPP was set at 1000 for 2018, 2000 for 2019 and 4000 for 2020. However, the rising popularity of the program led the Federal Govt. to raise the quota for 2018 to 2500 in July 2018. The pilot program is run as a partnership between the 4 provincial governments and the Federal Govt. of Canada. 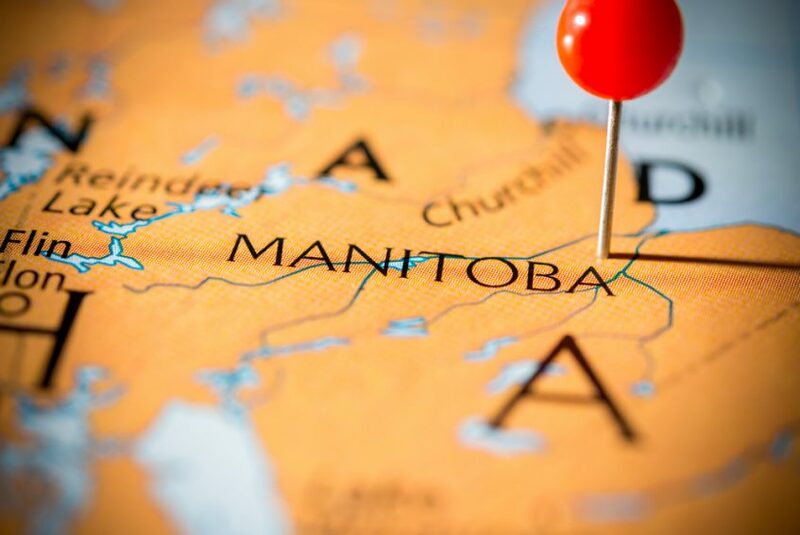 The Manitoba Provincial Nominee Program held its 50th draw on September 14, 2018, and issued 432 invitations to apply (ITA) in an Expression of Interest for a provincial nomination. Under the Skilled Workers in Manitoba Stream, the MPNP issued 200 LAAs (Letters of Advice) to candidates in the Manitoba EOI pool. The lowest ranking candidate invited under this stream had a total score of 721 under the Manitoba points grid. Another 150 invitations were issued under the Skilled Workers Overseas Stream to candidates in the MPNP EOI pool. The lowest ranking candidate selected through this stream had a score of 604, as per CIC news. 82 invitations were also issued to candidates under the Skilled Workers Overseas Stream Strategic Recruitment Initiative. The Strategic Recruitment Initiative includes recruitment missions conducted overseas. Overseas candidates were interviewed by the MPNP representatives and those found eligible were then issued LAAs. All candidates who have received Invitations will get 60 days time to submit a completed application for Provincial Nomination. Those whose provincial nomination applications get approved can then proceed to file their applications for Permanent Residency of Canada with IRCC. Quebec is one of the major provinces in Canada with excellent infrastructure and a strong economy. The Quebec Immigrant Investor Program (QIIP) is focused on attracting talented entrepreneurs globally to Quebec. The intake for the QIIP is now open. The program will accept 1,900 applications globally till 15th March 2019, as per CIC. Out of these 1,235 applications are reserved for Hong Kong, China, and Macau. Rest 665 applications would be accepted from the rest of the world. The QIIP is the only entrepreneur program running in Canada which grants Permanent Residency through a passive investment. This means that the applicant is required to make an investment in the province for a period of 5 years. There is no requirement of setting up a business or job creation. The eligibility criteria for the QIIP have been revised on the 2nd Aug 2018. 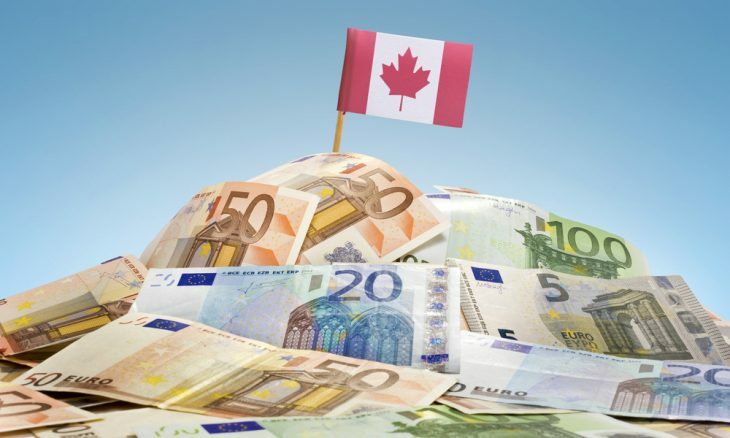 Applicants would now be required to make an investment of CAD $ 1.2 million in the province of Quebec. Also, they would need to provide evidence of having a net worth of CAD $ 2million acquired through legal means. The investment and the net worth requirements have been raised from the earlier CAD $800,000 and CAD $1.6 million respectively. Investment: Applicants would need to make an investment of CAD $1.2 million in the province of Quebec. The investment has to be made through a financial intermediary approved by the Quebec Govt. The investment amount can also be financed. The investment amount is guaranteed by the Govt. of Quebec and will be returned to the applicant after 5 years. Net Worth: The applicant needs to have acquired a personal net worth of CAD $2 million. Assets which are in the name of the spouse or common-law partner will also be considered. Management and Business Experience: The applicant should have a minimum of 2 years of management experience in the recent 5 years. The experience should have been acquired in a full-time position in any specific industrial, commercial or agricultural enterprise. The applicant would need to demonstrate that he was responsible for supervision, planning, and control of finances, human resource, and materials under his authority. Australia and Canada have agreed to raise the age ceiling for the IEC program as per their agreement for youth mobility. The International Experience Canada (IEC) program allows youth to travel and work in Canada. Australian is one of the major participants in the IEC program. Earlier applicants had to be less than 30 years to be eligible for this program. The upper limit for age has now been increased to 35 years for the IEC program. This will allow more Australians to pursue a career or take up casual employment in Canada. Eligible countries other than Australia have an annual quota of work permits under the IEC program. 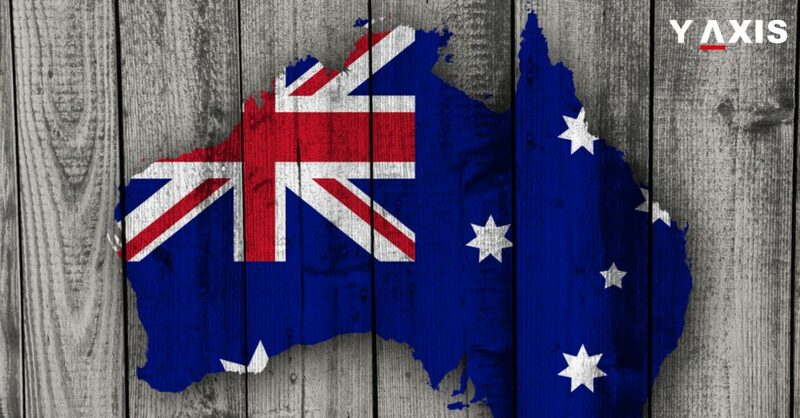 However, Australia is the only country to have the privilege of receiving an unlimited number of work permits, as per SBS. The most popular category under the IEC program is the Working Holiday Program. This allows Australian holidaymakers get a 24 month long open Work Permit allowing them to work with any employer anywhere in Canada. Two other categories under the IEC program which are available to Australians are the Young Professionals and International Co-Op categories. The Young Professionals category allows young professionals to pursue their careers in Canada. To be eligible under this category the applicant must have a job offer in Canada in any of the occupation in NOC O, A or B category. The International Co-Op category is for participants who are enrolled at a post-secondary institute and wish to complete an Internship or work placement in Canada. Participants should have a job offer or a contract for internship or work placement in Canada to be eligible for this category.